Join us as we pay tribute to Jimmy Reid with special guest Keith McCready. 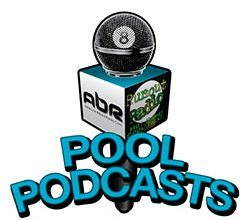 Mark Cantrill chews the fat with Skip Nemecek of Tweeten Fibre Co.
Join us this week for a chat with multi-title holder Vivian Villarreal as she prepares to rock the pool world with her 100k Tornado Open. And as everyone descends on Florida, Tony Crosby’s warm-up event is the place to be. 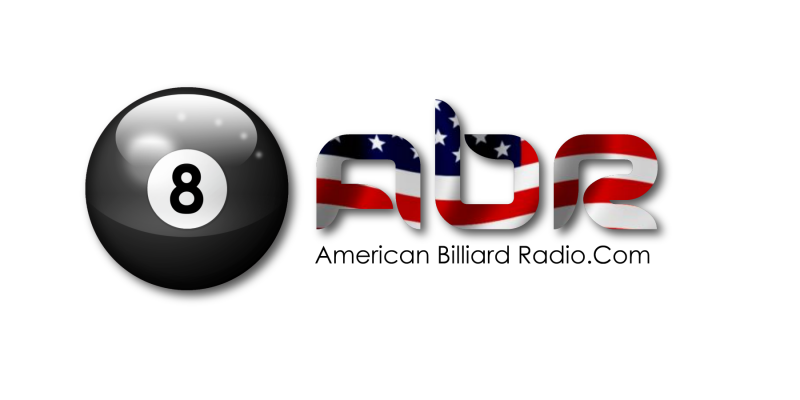 Listen in as Tony gives us the history of his exploits in this crazy game we call pool. Tonight we learn why today was special in New York history, besides the 14.1 World Championship that is in progress. Plus a discussion of current headlines and the World Championship standings. Mr. Bond also shares chapters 15 and 16 of Willie Hoppe’s book: Thirty Years of Billiards from 1925. As Mike Zuglan’s Turning Stone event ends, the final scramble for Team USA points begins. Join us for a chat with the undefeated 4-time Turning Stone winner and Team Europe contender Jayson Shaw. Mr. Bond shares chapter 13 and 14 of Willie Hoppe’s 1925 book Thirty Years of Billiards.